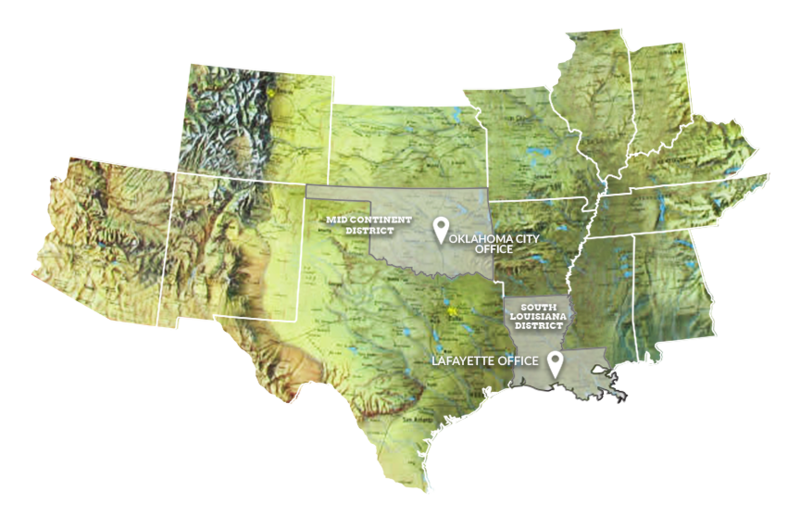 Mack Energy Co. is a privately owned exploration and production company, which operates in Oklahoma, Texas, and South Louisiana. The company's headquarters are located in Lafayette, Louisiana with technical offices located in Duncan, Oklahoma and Lafayette, Louisiana. The McCasland Foundation was created by T. Howard McCasland, founder of Mack Energy Co.. The foundation supports a broad spectrum of educational endeavors at all levels. Mack Energy is led by a team of experienced and dedicated professionals. Our roots go back to the 1920's buying and selling oil and gas leases in Oklahoma. Mack Energy Co. is consistently updating our site with new projects for review by potential investors. If you would like to have more information, please visit our project's page.